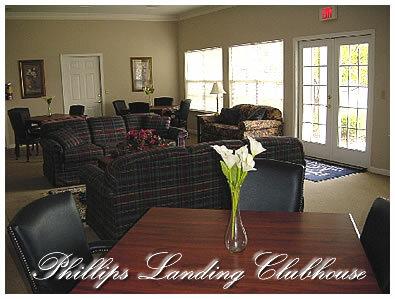 Phillips Landing Apartment Homes simply gives you affordable Luxury. You will find yourself right at home in our 16 Acre Community, with an Exercise Room, Clubhouse, Swimming Pool, and beautifully landscaped grounds. 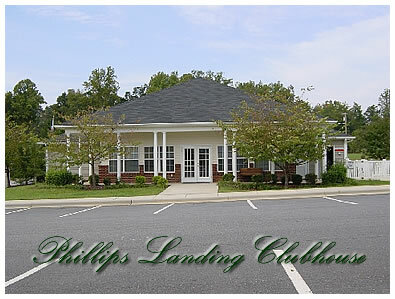 Phillips Landing is hidden way off the roadside, surrounded by quiet woods and a babbling creek, yet just minutes to every convenience Statesville has to offer. 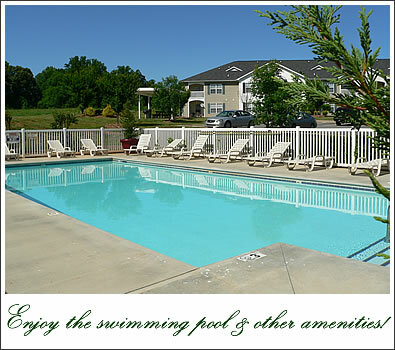 You just won't find a nicer location with so much to offer in the Statesville area. We are also only 5 minutes from either major interstate - I-77 & I-40. 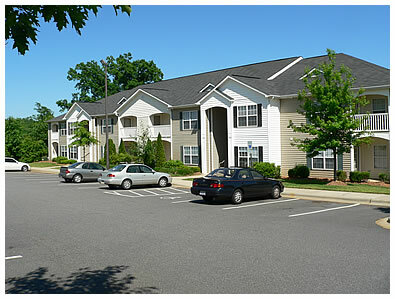 Our Apartment Homes are of the utmost quality. 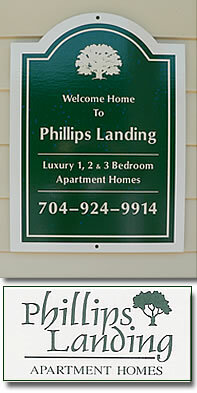 Please contact us today so that we may bring you "Home" to Phillips Landing! You will appreciate the convenience and design of our floor plans. We know you will find one especially suited to your needs. From I-40 take I-77 South and get off on Exit 50. Turn left on East Broad Street and travel 5 minutes. 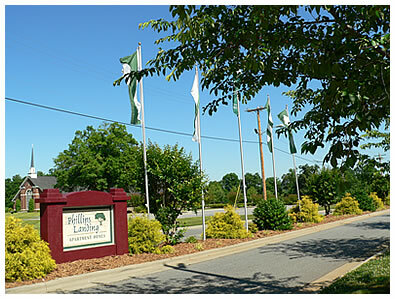 Phillips Landing Apartment Homes is located between Landmark Church of God & Diamond Hill Church on the right. Look for our flags!